Isabela was born in Brazil and began her vocational training at the Centre for Dance in Rio. She has taken part in many festivals and competitions, including the Joinville Festival and Youth America Grand Prix. As a professional, Isabela has danced with Deborah Colker Dance, Sao Paulo Dance Company, CIA Youth Ballet of Rio de Janeiro and has toured Russia extensively. She has danced in many classics: Don Quixote, Raymonda, Swan Lake and Serenade, as well as modern works, Gnawa (Nacho Duato) and The Double (Mauricio de Oliveira). In 2009, Isabela was featured in the documentary, Only When I Dance, directed by Beaide Finzi. 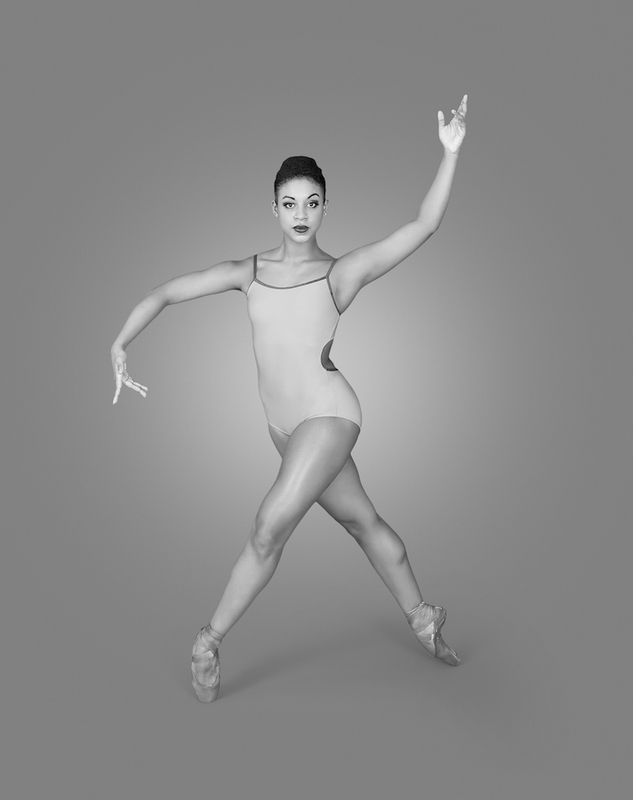 Isabela joined Ballet Black as a Junior Artist in 2013 and has since danced in works by Christopher Marney, Javier de Frutos and Martin Lawrance. In 2014, Isabela created the role of Puck in A Dream Within a Midsummer Night’s Dream by Arthur Pita. In 2015, she was promoted to Senior Artist and created the role of The Maiden in Mark Bruce’s production of Second Coming. Links to articles, reviews, etc.